TOPIC: If you were the Premier for the next 3 years what would you do to move the province towards a balanced budget? 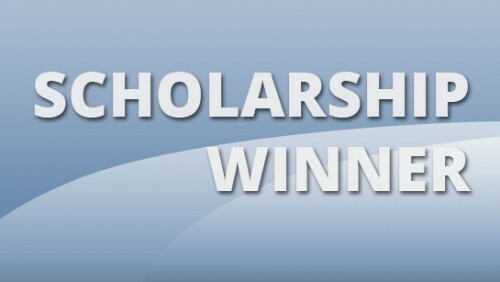 This scholarship of $1500 cash is awarded each year at the NLEC’s Annual Conference. 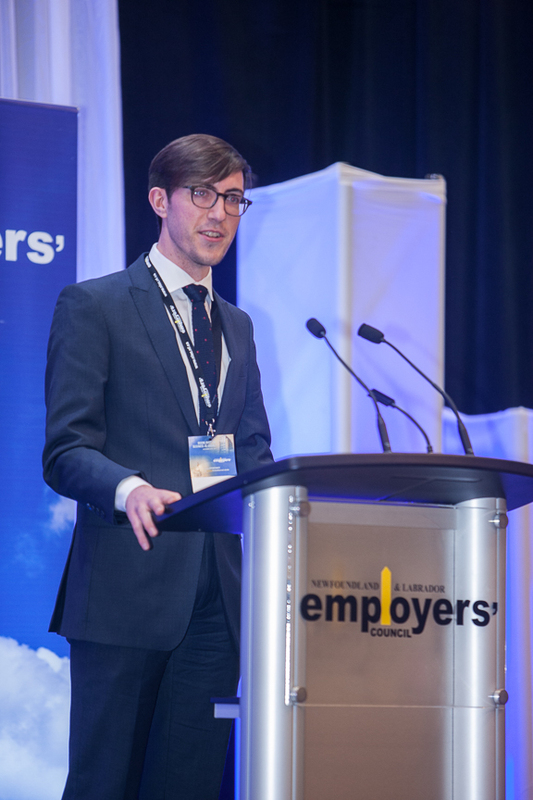 The Newfoundland & Labrador Employers' Council Founding Chair's Scholarship was established by Vince Withers, one of the founding members of the NLEC, to commemorate its 25th Anniversary. The 2015 Founding Chair's Scholarship was awarded to Michael Sullivan. Last year’s topic was: Given the current economic, political and fiscal realities, how can the private sector continue to prosper and grow NL's economy? The Founding Chair's Scholarship is open to any full-time student registered at an accredited post secondary institution in Newfoundland & Labrador whose course of study is related to employment. This includes but is not limited to business, human resources, labour relations, law, journalism and economics (at any stage of the program). The deadline for submissions is Friday, March 3rd at 4:00 PM. Drop it off to the NLEC office – 129 Glencoe Drive, Mount Pearl. Submissions are evaluated by a three (3) member scholarship selection committee appointed by the NLEC. John Peddle – AMP Associates (1988) Ltd.
© Newfoundland and Labrador Employers\' Council. All Rights Reserved.